Do you own a ferret or are you planning on getting one as a pet? 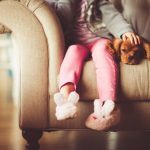 Before taking your ferret home, make sure to do your research first to learn how to care for your ferret so that you provide a safe and healthy life for your little friend. It is quite evident that as the pet owner you are concerned about the well-being of your precious ferret friend. Here we share some useful tips that will guide you through all facets on how to care for your ferret. You can keep your ferret in the wire cage which should be clean and comfortable. Make sure the size of the pen is adequate for your ferret. The latch should be secure and reliable. 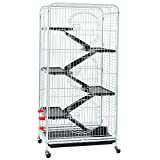 Cover the bottom of the wire cage with the washable carpet, thus providing a soft surface to your pet. 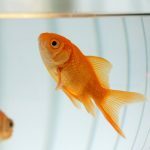 Clean the cage cleaned twice weekly using a solution of vinegar or lemon juice along with water. 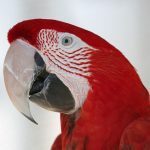 Don’t forget to clean all the furnishings in the cage as well, such as the litter box, bedding, or hammocks, etc. You can provide a cardboard or plastic litter pan in the cage. The height of the enclosure should be approximately 3-5” so that your ferret has enough room to play around. It’s best to place the litter box away from the eating area. You can make use of plant pellets or paper of about 1” which you can get from the pet store to fill the box. The ferret can get ill at any point of time like late night or on weekends which will create a lot of problem for you and your ferret as vets are not available all the time. Arrange to have a specialist for ferrets that can perform routine checkups and look after the vaccines so that your ferret remains physically fit. An emergency animal hospital can take care of your ferret at the hour of need. Make a schedule to clean the ears once every two weeks or more. Check that your ferret does not develop earwax as it may cause ear infection along with strong odor. Consult a vet immediately if you observe that your ferret is suffering from ear mites. Your ferret’s nails should not be too long as it may cause difficulty in walking. It is essential that you should prevent hairballs in your ferret as it may cause serious health issues. Once every six months, or annually, you should bathe your ferret using ferret shampoo. Avoid frequently soaking as it may cause dryness of the skin. Using two containers in the cage for your ferret’s food and water, helping to keep those separate. In the enclosure, you can install a water bottle for your ferrets, which will provide comfortable drinking facility to your ferret. Wash the container weekly with hot water to maintain cleanliness. Always provide your ferrets with the high-quality, nutritious food that include animal protein and fat. Avoid feeding fresh fruit and vegetables to your ferrets, as it may disturb the digestive system. You can offer food 8-10 times a day as a ferret processes food quickly. Make sure your ferret has access to fresh, room temperature water to avoid dehydration. Your ferret should undergo routine check-ups at once a year to keep tabs on their health. The specialist should diagnose eyes, ears, teeth, heat, and lungs. An annual blood test is a good idea observe the health of your ferret if it is getting older. Your ferret should be vaccinated yearly against rabies, canine distemper, and other types of harmful diseases and infections. 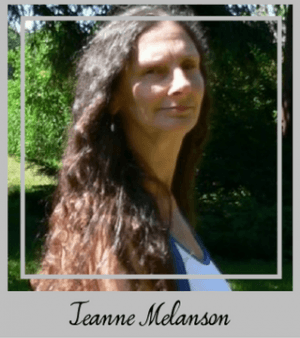 Click on this link to learn more about ferret vaccinations from the vet. Ferrets are physically delicate, so you should carry them with both hands, with one hand underneath its chest, and cupping its hindquarters with the other. Never catch your ferret by its tail. In and out of the cage, provide hard plastic toys to your ferrets to play with. Avoid rubber or fabric toys because your ferret can easily chew them. 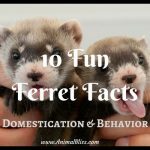 Check out our blog on fun facts of ferrets. You can serve durable toys like whiffle golf balls; baby rattles Nylabones and much more. If you find any damage toy, get rid of it and replace it. Clean the toys weekly with a wet cloth. Ferrets enjoy human contact so give them at least 30 minutes a day of your attention, creating a strong bond and make your ferret feel happy. In this article, you will get top ten tips, which will guide you about how to take care of your ferret at home. Ferrets are intelligent, friendly, and possess an outgoing personality. 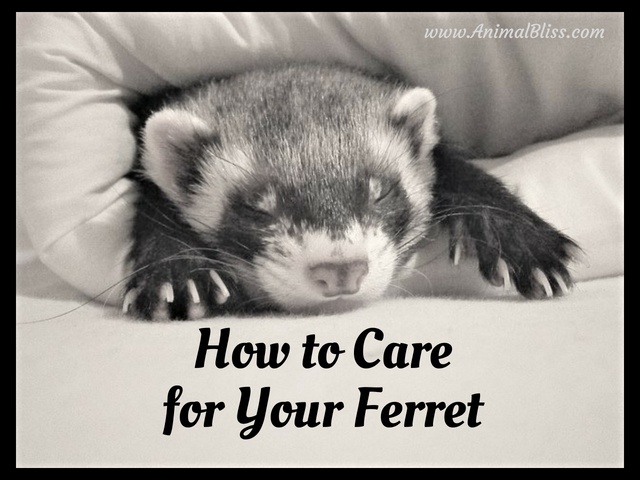 With proper care and attention, you can provide happiness, health, and comfort for your ferret. The main points to remember is to concentrate on health conditions, cleanliness, food, and water. Train your ferret to make use of the litter box. Proper care and attention to your pet ferret will ensure a healthy, long life. Do you have a ferret? Tell us some fun stuff about it. 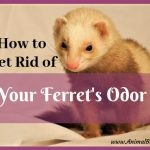 Awesome Guide About Ferret Care. And about your questions: Yes i do have a ferret and i am with love with my fluffy Cute companion! 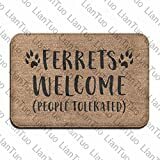 FluffyPlanet.com recently posted…13 Best Ferret Toys + 7 Items you can find at home!